4800 Yonge Street Toronto, designed by Arquitectonica for Menkes. 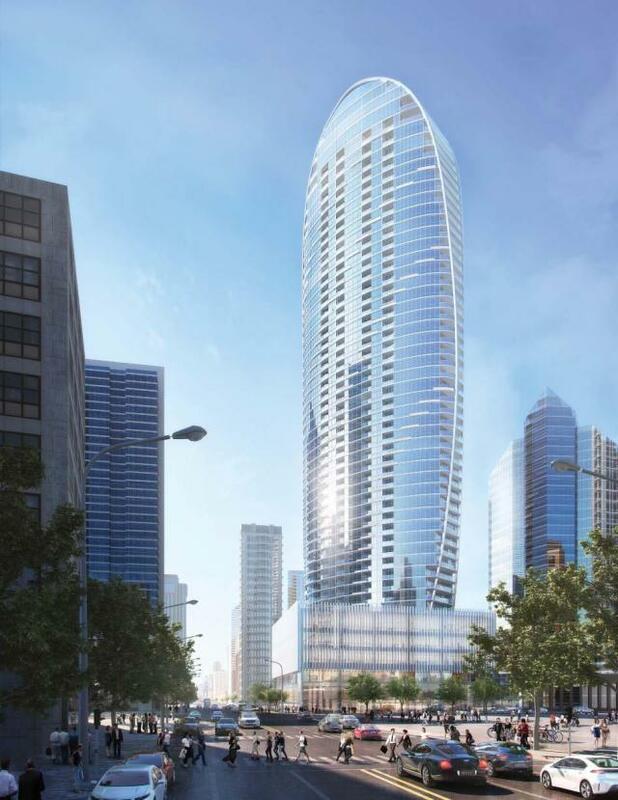 Potential 49 storey mixed-use complex with retail and office podium, and residential tower above, at the southwest corner of Yonge and Sheppard in North York City Centre. New Office Building coming to 4800 Yonge in North York City Centre?